Litton Brothers going above and beyond! 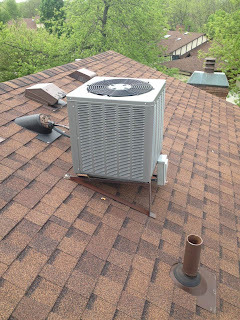 Litton Brothers Air Conditioning & Heating in Dayton will not only offer you tremendous A-plus service (with the Better Business Bureau), 24 years of top quality experience, incredible deals, and all while supplying you with the best product on the market (Rheem) ... but they can also install AND maintain your AC unit no matter where it is located — EVEN ON YOUR ROOF! 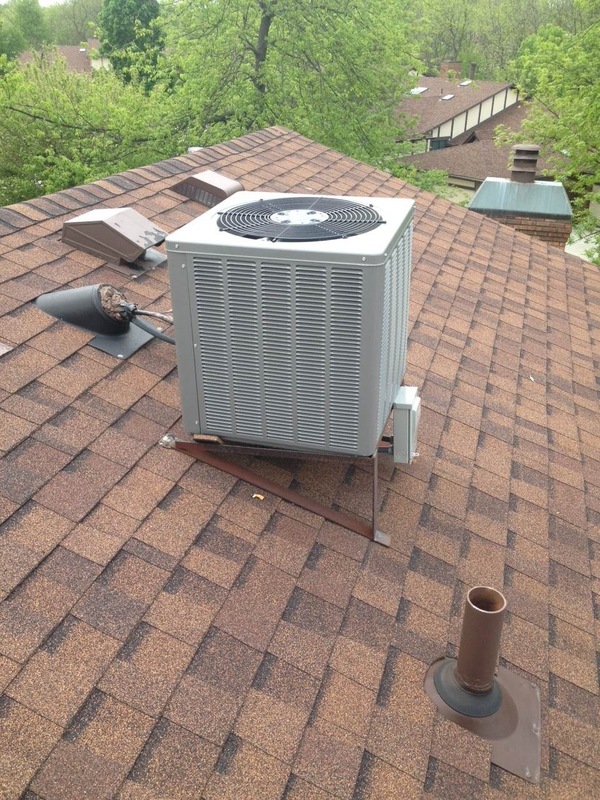 Give us a call anytime 24 hours a day (seven days a week) to see what Litton Brothers Air Conditioning & Heating can do for you and all of your HVAC needs!